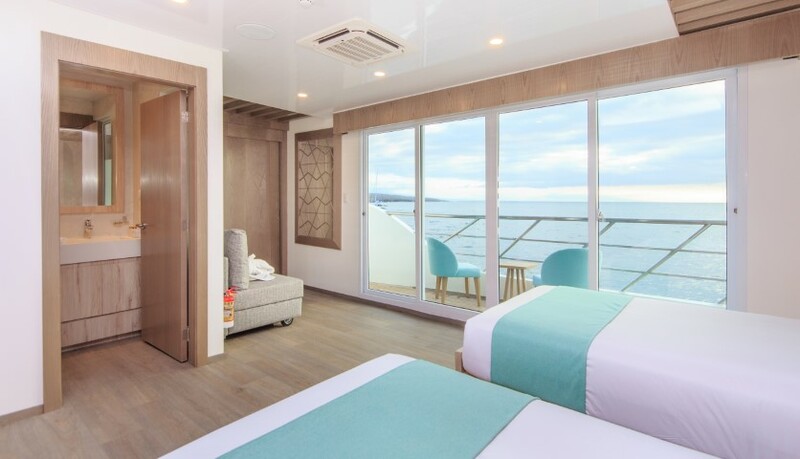 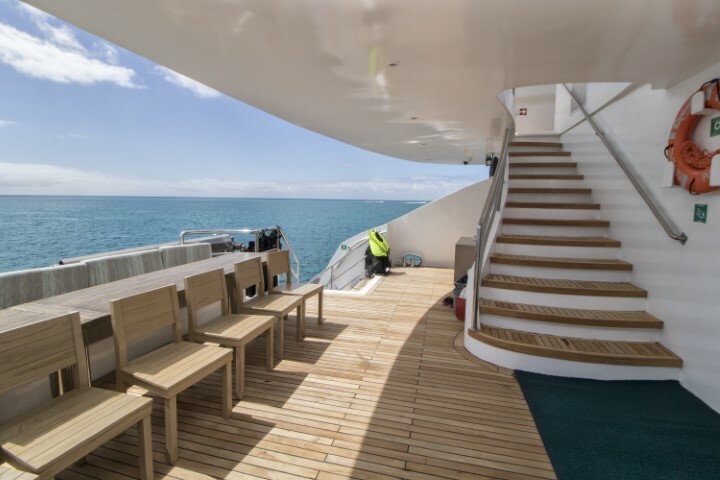 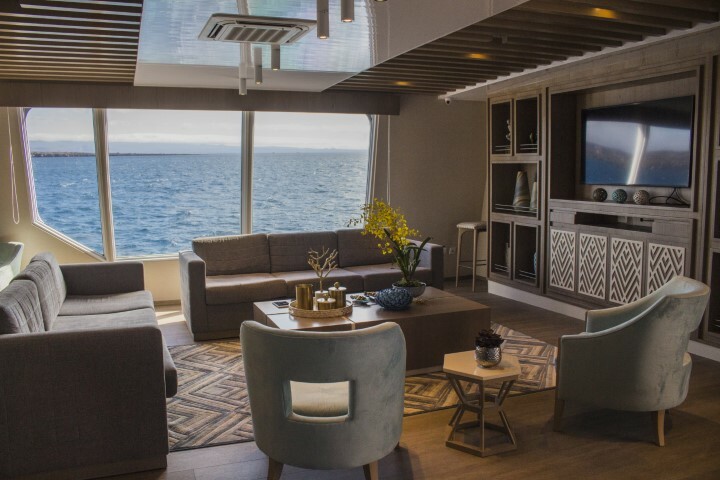 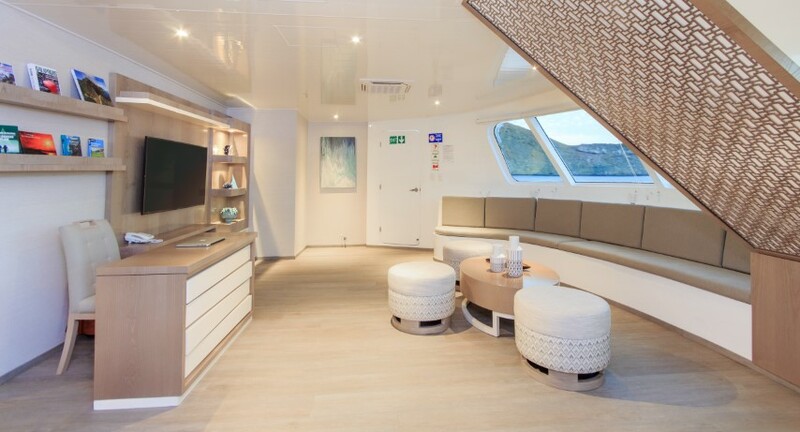 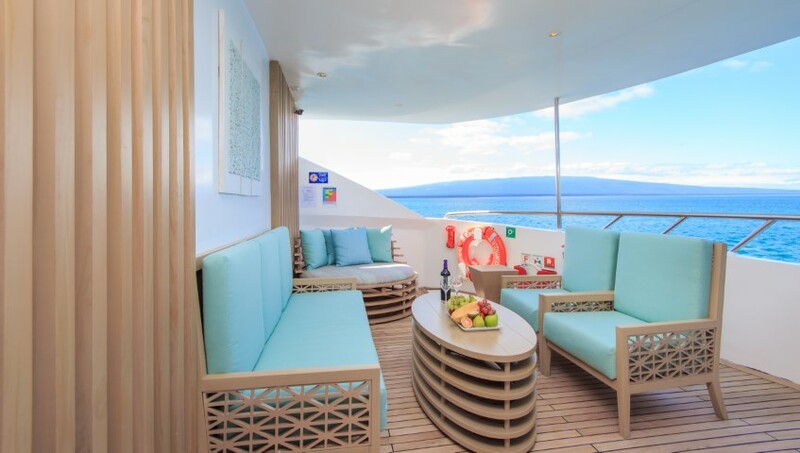 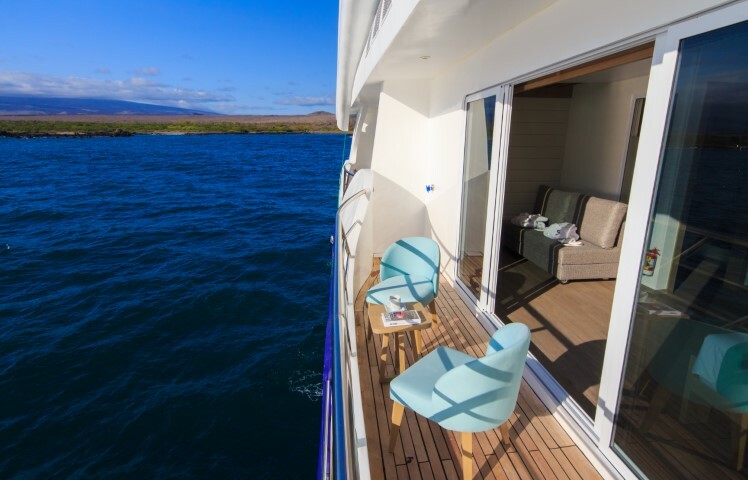 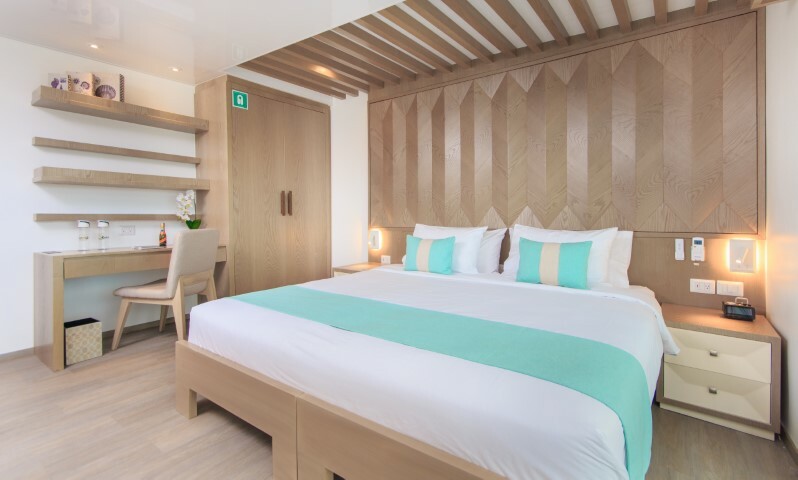 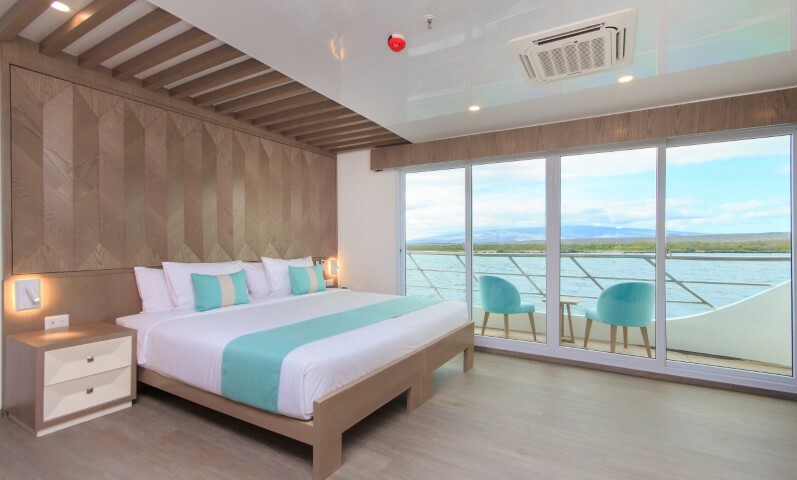 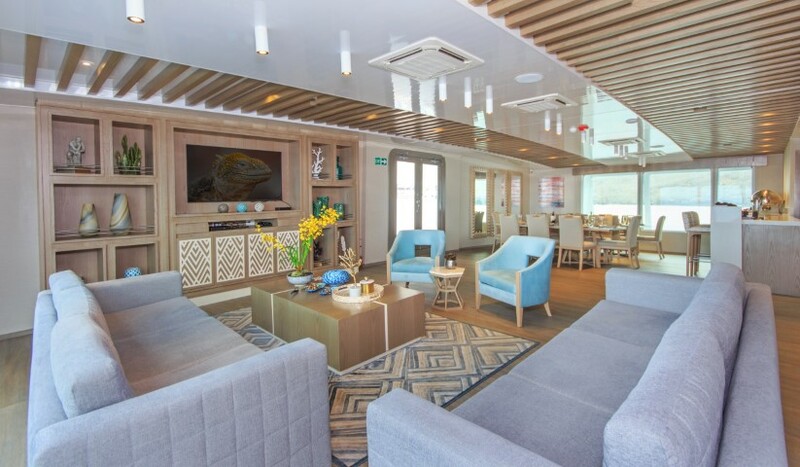 The Endemic Galapagos Catamaran is custom designed especially for cruising the archipelago, thanks to the feedback from passengers over 20 years in Galapagos, a state of the art luxury catamaran which started service in July 2018. 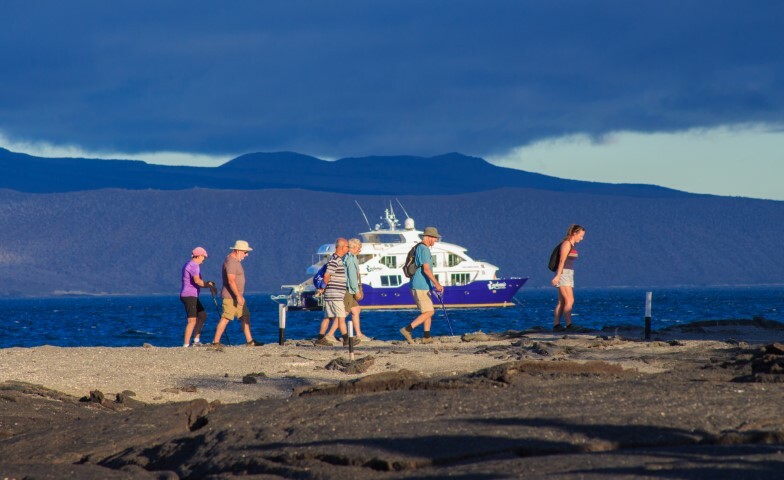 Endemic offers high stability and great speed in order to maximize transition between islands, its 16 passengers will be able to enjoy daily land excursions in several islands with the very best national park guides along the central and southern islands, for those who want to make the most of their vacations. 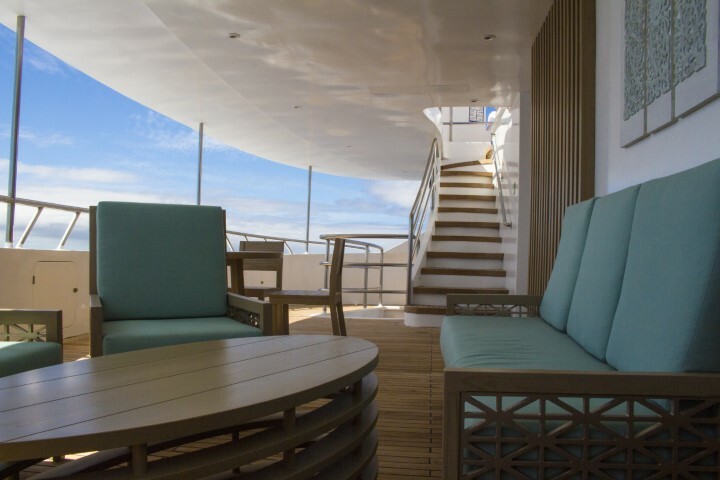 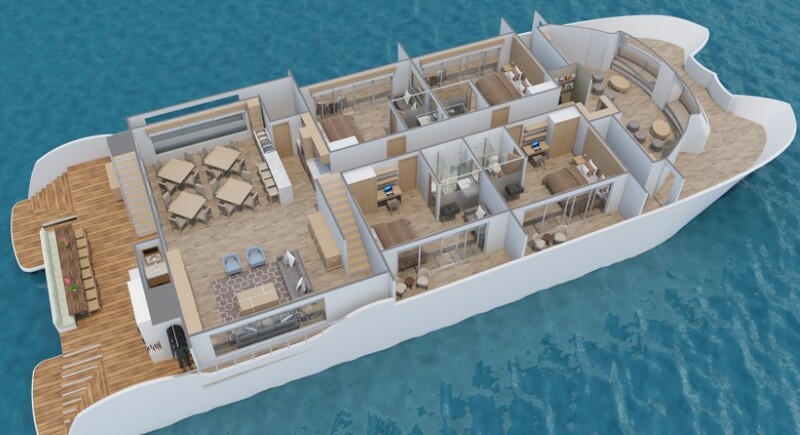 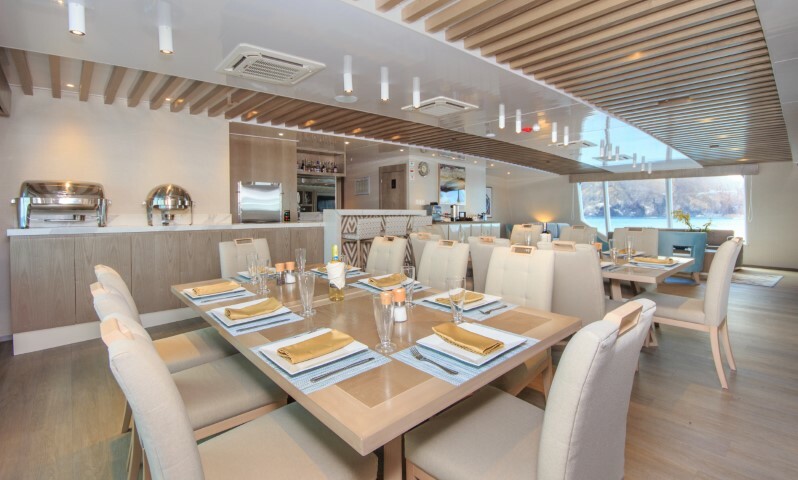 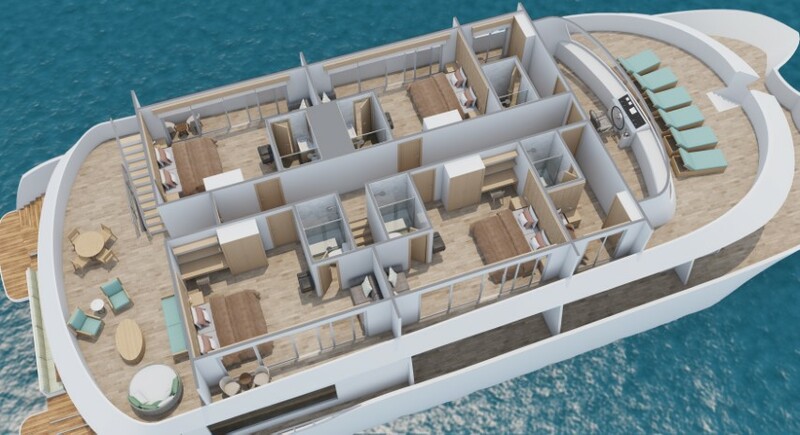 Gourmet meals will be waiting aboard and high-end service in several classy social areas on its decks: al fresco dining, bar in the lounge area and BBQ. 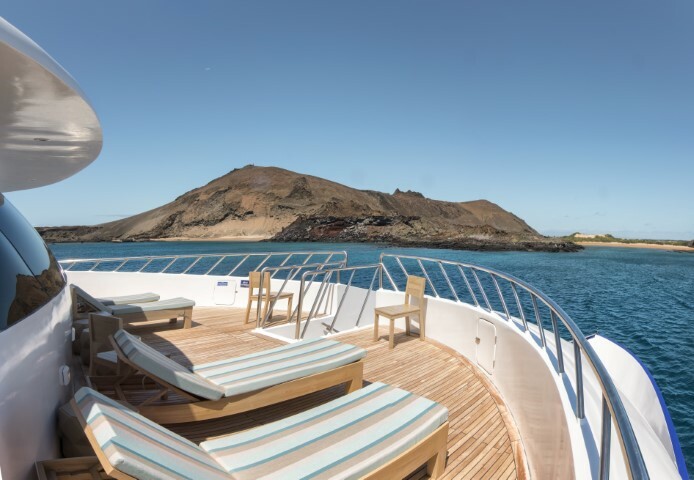 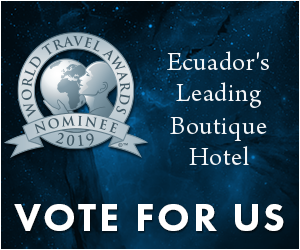 Endemic also offers eight suites with panoramic view and private terrace, each with a king-sized bed or two twin-sized beds, for a very personal and high-end experience of the Galapagos during your stay.